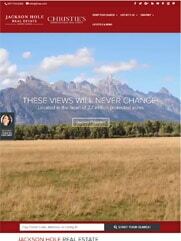 This real estate company needed a website that was reflective of the natural beauty of the Jackson Hole area. The modern, clean design of this site attracts interested property buyers and helps quickly connect them to listings and agents. 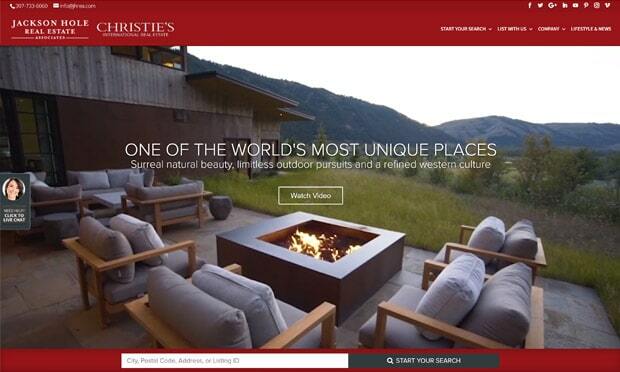 Prior to the website design, Jackson Hole Real Estate struggled to get online conversations. Their outdated site presented reputational and functional issues. 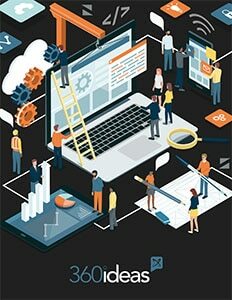 Now, their website positively represents the company and makes the listing and agent interface seamless thanks to the content management system built around a fully custom website theme. Central to this theme are several integrations that ensure property listings are correctly tied back to their individual agents. In addition to the Jhrea.com redesign, several subsidiary sites were created to highlight other areas in the Tetons in which Jackson Hole Real Estate has offices.